The Italian movie industry is quite prolific and has given us many fine films including the Academy Award winner “Life is Beautiful” from several years ago and last year’s “The Great Beauty.” Of course there are the so-called “Spaghetti Westerns” of Sergio Leone, Fellini’s famous “La Dolce Vita,” and even “Cleopatra” was filmed in Rome at Cinecittà Studios. Did you know that Italy has the biggest dubbing industry in the world? 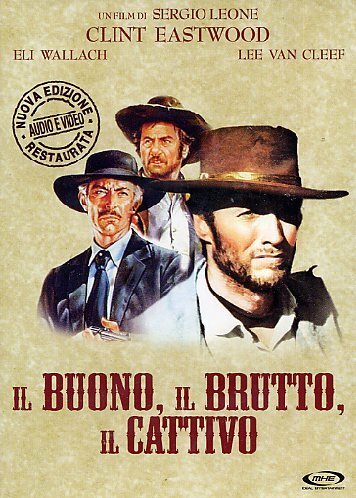 Many of American movies and TV shows are dubbed in Italian or sub-titled in Italian. We can watch “The Big Bang Theory,” “NCIS,” or “Law and Order” for example, in Italian or in English with sub-titles. Naturally, as Italians are aficionados of American culture and entertainment, most major American pictures make their way into the dubbing studio for release in Italian. Many of them end up with unusual titles that are far from a direct translation, resulting in some generally hilarious English re-translation or are cause for some head-scratching at the very least. Jim Carrey’s “Eternal Sunshine of the Spotless Mind” was strange enough in English, but the Italian translation Se Mi Lasci Ti Cancello translates to If you Leave Me, I’ll Wipe the Slate Clean or alternately depending on your interpretation of cancello, it might be If you Leave Me, I’ll Cancel You. Huh? 1985’s “Weird Science” was a fun movie. In Italian perhaps even more fun as it is entitled La Donna Esplosiva, which can be restated as The Explosive Woman or The Bombshell. I like the second one. My curiosity about Italian names for movies and TV shows came when the annual showing of “The Sound of Music” hit my radar. It should literally be translated as Il Suono di Musica, but no: In Italy it’s called Tutti Insieme con Appassionatamente or All Together Passionately. Strano. Having stumbled upon a few fun titles, I did some research for other amusing tidbits. Enjoy! Per Favore, Non Toccare le Vecchiette! Please Don’t Touch the Little Old Men! Mom, I Missed the Plane! And there is an explanation for The Woman in Yellow as Jessica-what’s-her-name did not wear yellow to my knowledge. 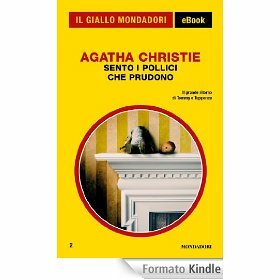 In Italy, murder mystery books were traditionally printed with yellow (giallo) covers. The genre is called gialli. You can go to www.amazon.it and find books under Gialli e Thriller. Some still have yellow covers or bindings. 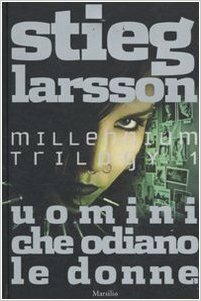 Literalists that we Americans tend to be, I have not been able to find Italian movie titles translated as disparately or amusingly. Here are a few you might know very well in English. Not unlike the U.S., despite the abundance of material produced throughout the world and dubbed or subtitled for the vast network of cable channels, there’s still never anything on TV here. “Ice Road Truckers” anyone? I mean Guida I camion tra I ghiacci. Questionnable in any language. 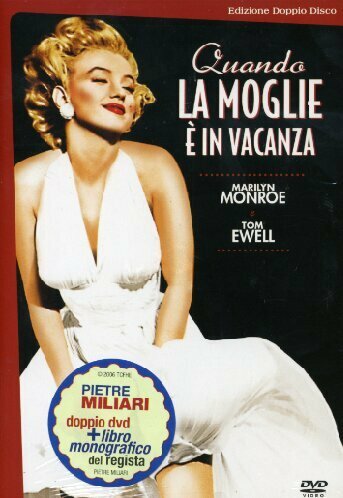 For a reverse situation, I found it funny that the Italian classic comedy “I Soliti Ignoti” became “Big Deal on Madonna Street” in English. Hi Guiliana. I suspected there were a lot of terrible English translations of Italian movie titles as well. I just am not familiar with enough Italian movies. That’s a great one! Thanks for popping in and reading! This is a topic I’ve never given much thought to, but I sure enjoyed reading all the “translations”. How could they get some of them so wrong (“The Producers” is a good example)? Some of the Italian versions of popular shows seem to be translated reasonably accurately, such as Ballando con le Stelle. Oh, that is too funny! I’ve watched my share of Italian films with English subtitles and occasionally those give me a good laugh, too.! Grazie! Always happy to make someone laugh, Christine! I have forwarded your blog to my classmates from my Italian class. My last two visits to Venice included an apartment with way too many cable TV channels. Just like home….all those channels and nothing to watch. I didn’t care that it was all in Italian but most of it was someone selling something….or something like “Ice Road Truckers”. I finally found a station that played Italian music videos (from people like Zucchero) and stuck with that. 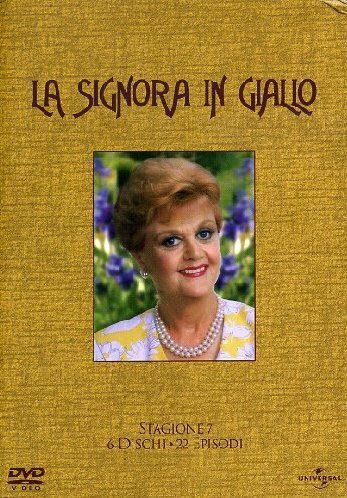 It greatly improved my understanding of Italian and appreciation of Italian pop music. I particularly love the translation you listed for “The Producers”! The Italians have definitely embraced TV selling, i.e., QVC, as well as game shows, The Voice, etc. I wonder though about the impression they get of America through some of our more bizarre exports! Thanks Marcia! It was fun to research and write, too. I totally enjoyed reading this post about movie translations!